Are your brows old, faded, or the microblading treatment you had done in the past now unwanted? We’re excited to announce that we can remove permanent makeup! Salt/saline is the most effective method of removal and doesn’t harm the hair follicle like laser treatment sometimes can. 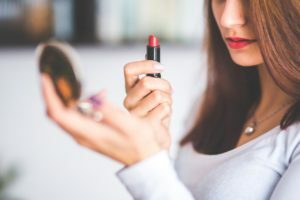 Every client treatment plan is different and unique depending on many factors such as the page of permanent makeup, type of pigment used, color of pigment used, and each client’s own healing response. Stop wishing you could have those brows you’ve always dreamed of and let’s make it happen! Please call to inquire – pricing varies based on treatment: 919-307-8033.